Glass Curtains are a truly innovative product. 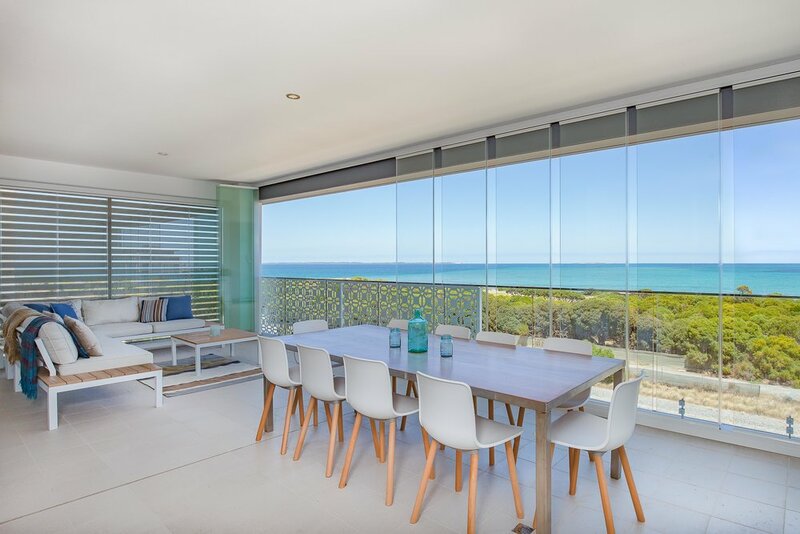 Comprising a frameless sliding glass panel system. 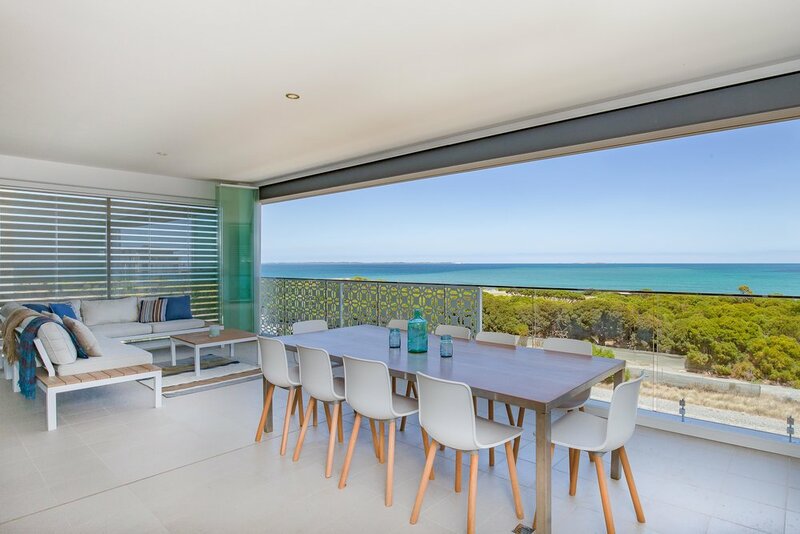 The glass panels can be fully retracted to one or both sides, providing full functionality without compromising on style. When closed, they protect the space from wind and rain. 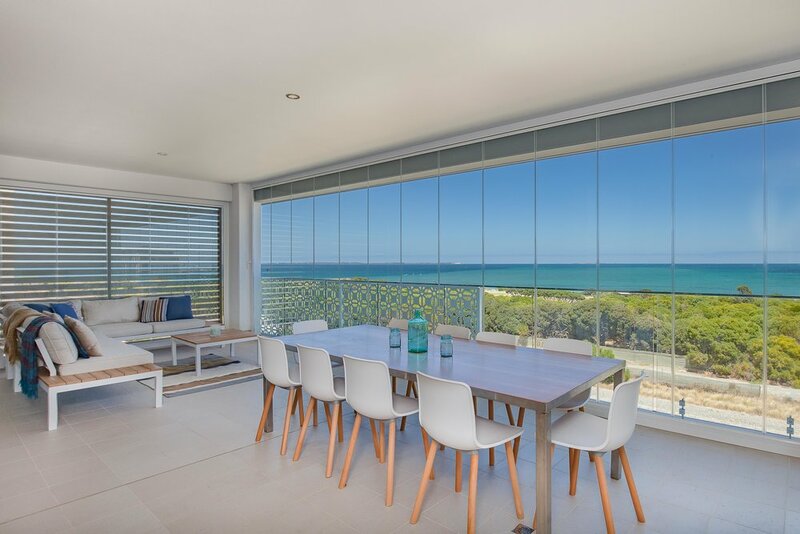 The ultra-slim aluminium top and bottom profiles give Glass Curtains a sleek and elegant look. Clear Edge Glass offer the AWA 6 year peace of mind guarantee on all their working parts and profile. 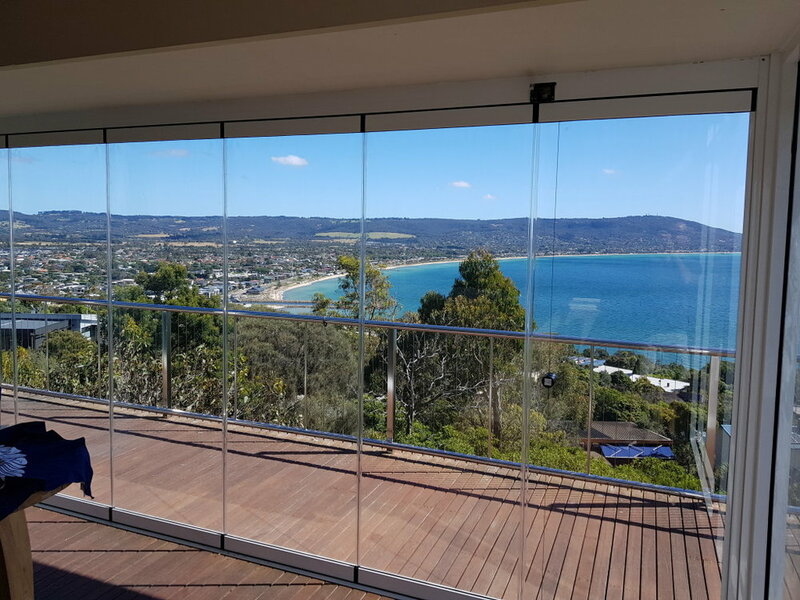 Visit www.clearedgeglass.com.au for more information.